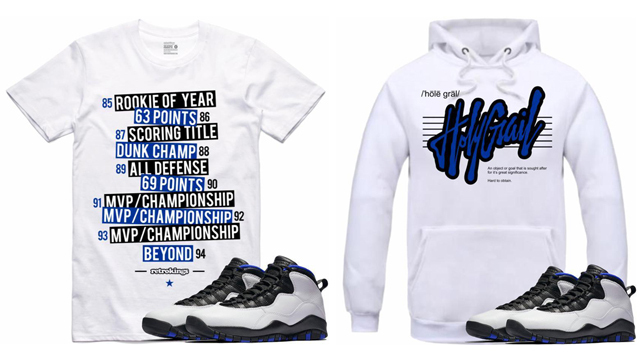 On the heels of the Air Jordan 10 “Orlando” release comes a few new sneaker tees and hoodies from Retro Kings to match the shoes. 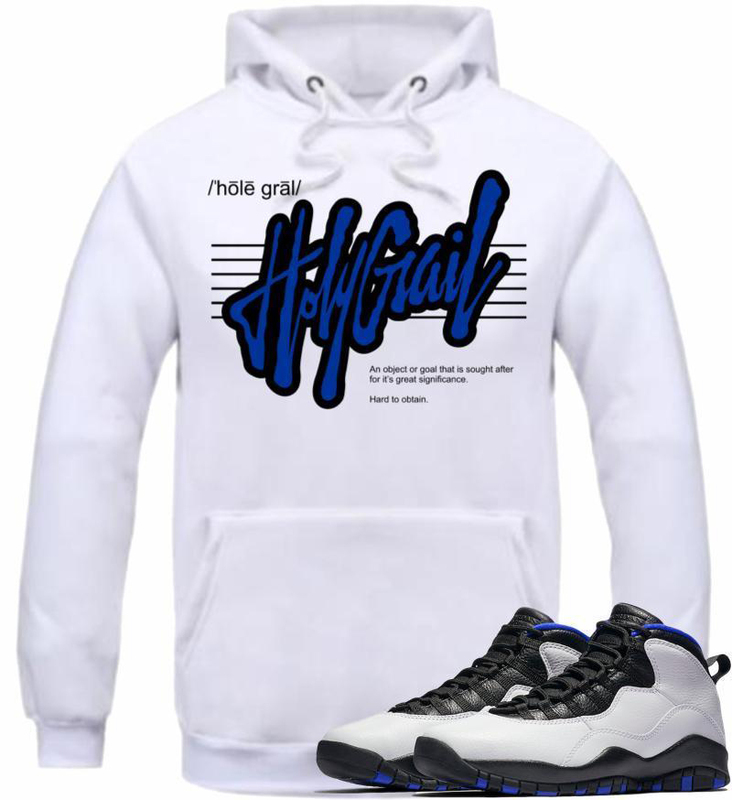 Included in the Retro Kings Orlando 10 Collection are t-shirts and pullover hoodies in white, black and royal blue color schemes to hook with the kicks, with tops like the Accolades, Holy Grail, Loyalty, Big Bank and Young Fresh styles to choose from. 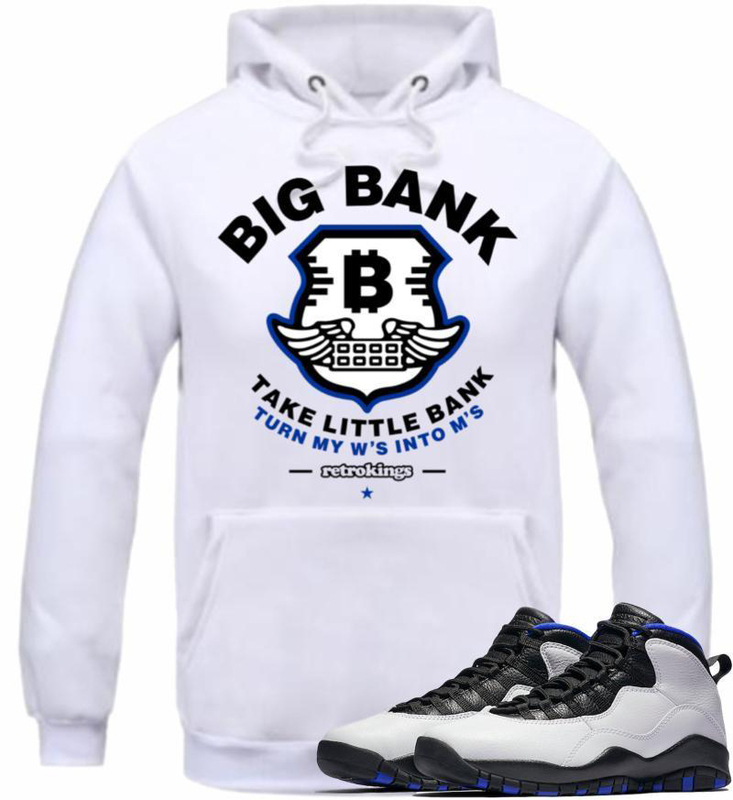 You can shop the shirts and hoodies below. 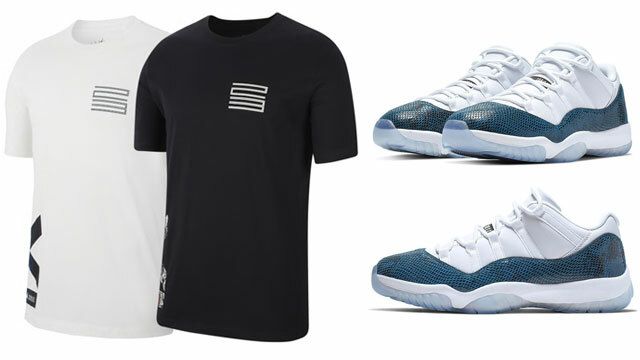 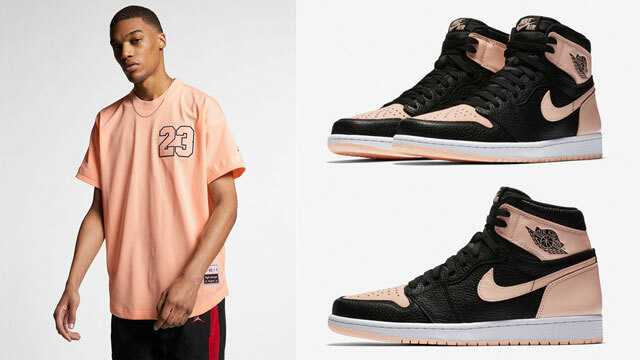 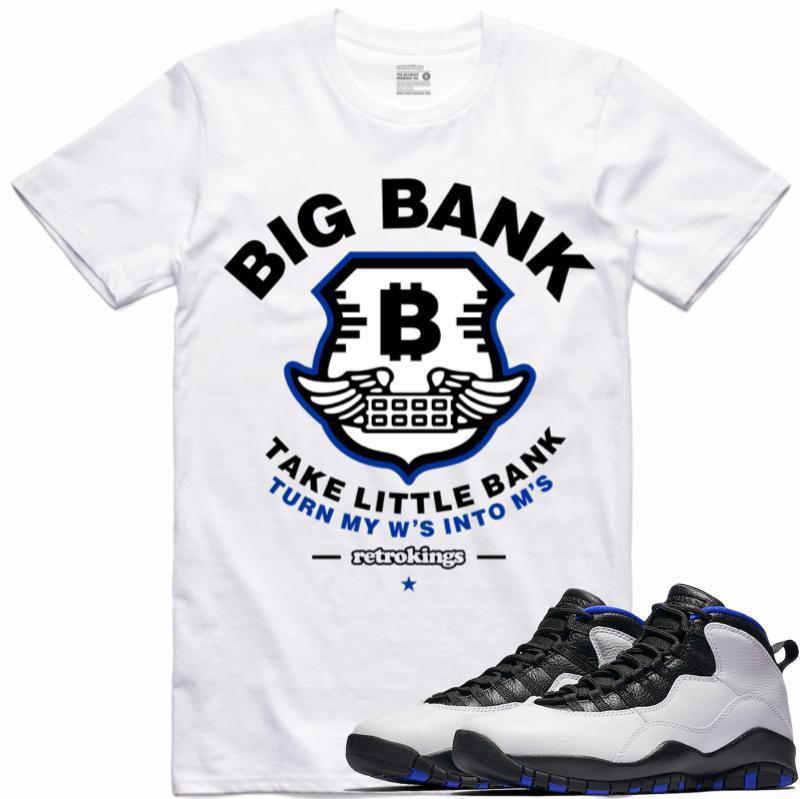 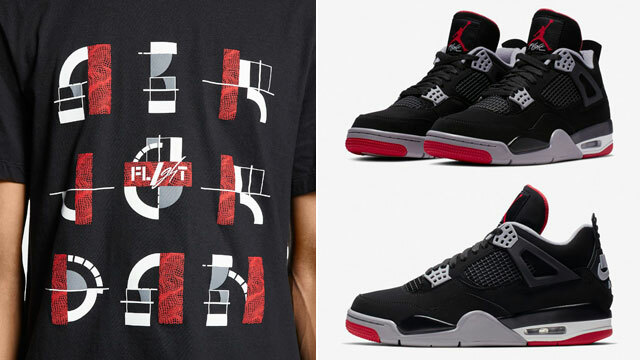 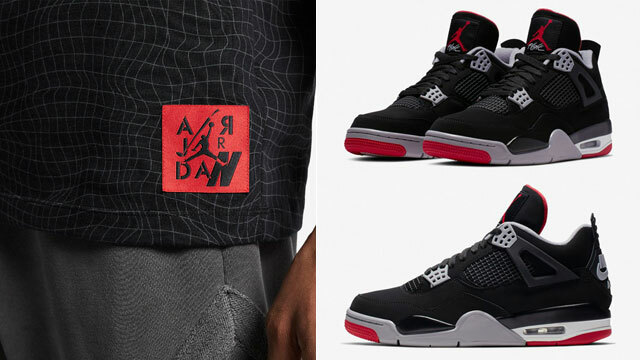 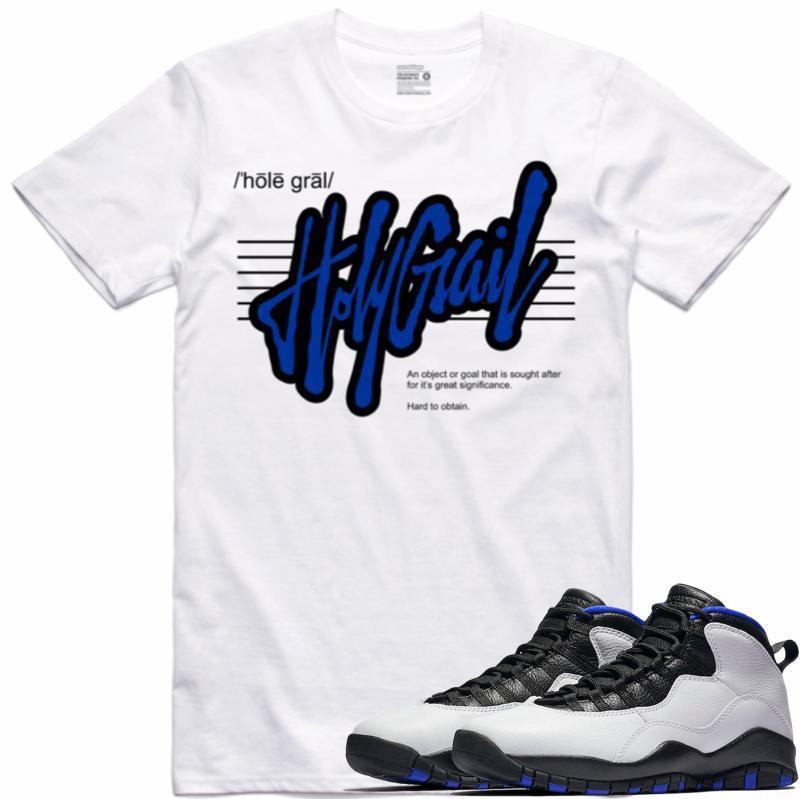 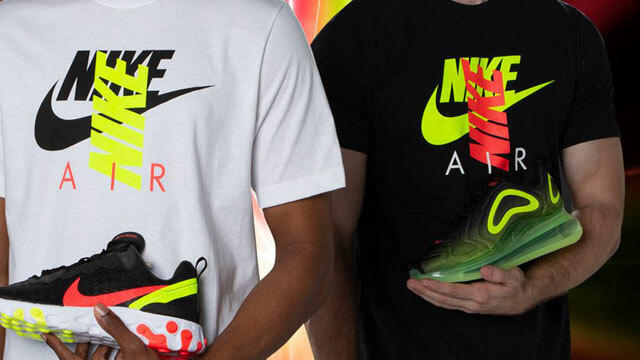 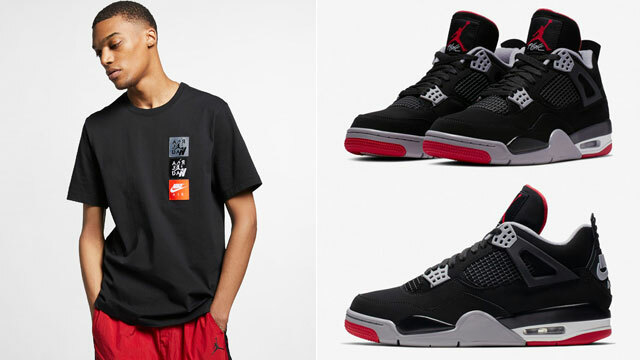 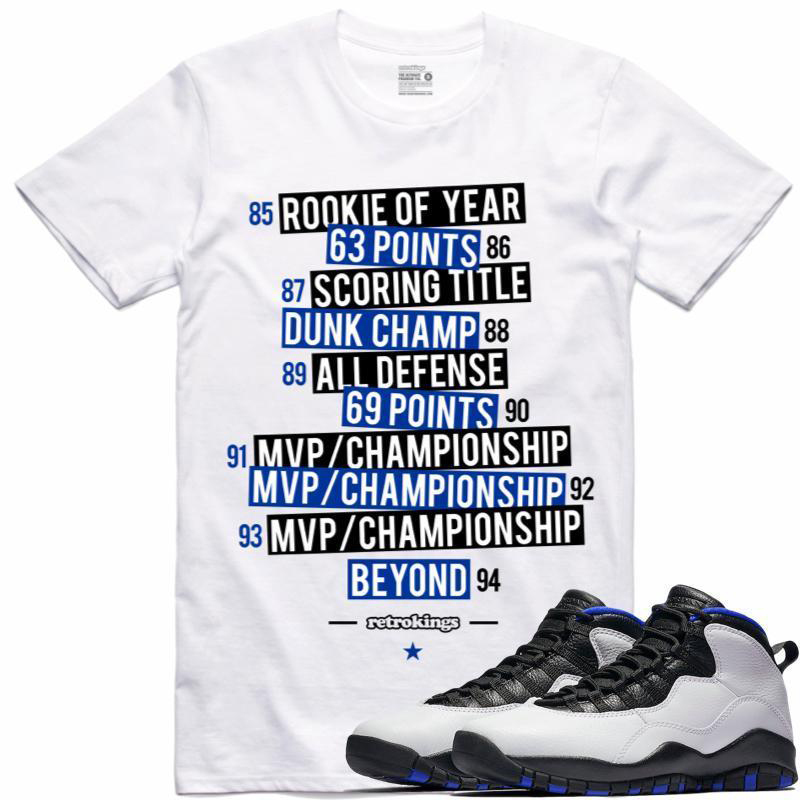 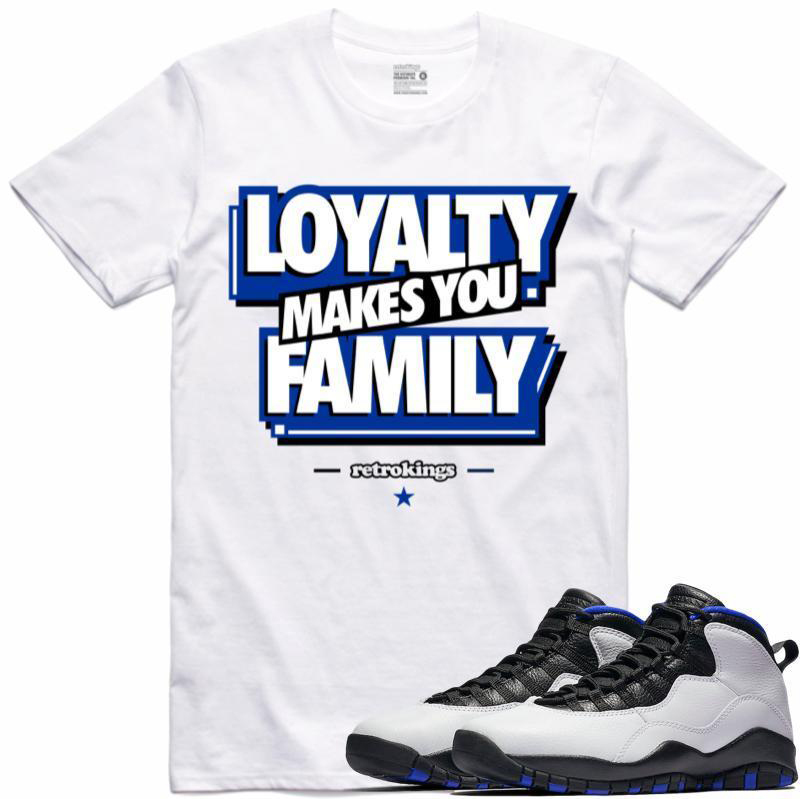 Click here to shop Retro Kings clothing to match the Air Jordan 10 “Orlando”.